Miroslav Končar, Ph.D., top healthcare expert joins Better by Marand as Global Business Development Director. »Better’s capabilities to unlock the power of innovation in each segment of the eHealth market is unparalleled. In my 15+ year career working in healthcare IT, I have never seen such innovation potential as I see here. They have a unique opportunity to combine impressive technology and software development skills with an understanding of the challenges healthcare organisations face when adopting new technologies. These capabilities allow Better by Marand to build solutions that help improve patient care, making it more personalized, timely, efficient and effective. 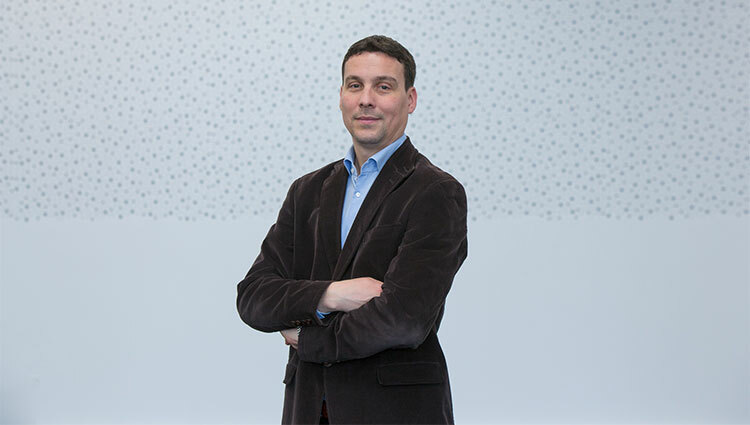 The innovation potential in Marand’s approach is simply unprecedented« says Miroslav Končar, Ph.D.
Tomaž Gornik, Better by Marand CEO said: “We are very excited to welcome Miroslav to our team! We see great potential for growth: first, we have just extended the product with support for core IHE functionality opening up new markets and second, healthcare organisations are starting to understand the advantages of our health data platform approach. This opens up opportunities for us in global markets for solutions in health and social care as well as life sciences. Miroslav, with his knowledge and experience will be a great asset in taking advantage of these opportunities and expanding the global footprint of BetterPlatform™"
Miroslav was the Oracle Director for Healthcare and Education Industry in ECEMEA Region for the past 8 years. In the wider region of Central and Eastern Europe, Africa, Middle East he covered more than 100 countries with more than 2 billion people as a region. His role was to develop business opportunities and identify business leads. He was closely engaged with partners for different industry solutions, point-based applications and cloud offerings. He has engaged at early stages of project set-up and programme set-up with key accounts, such as ministries, insurance companies, universities etc.